Lord John Prescott, member of House of Lords and leader of British Delegation in the Council of Europe in Strasburg is the longest-serving deputy prime minister of United Kingdom with his 10-year term from 1997 to 2007. 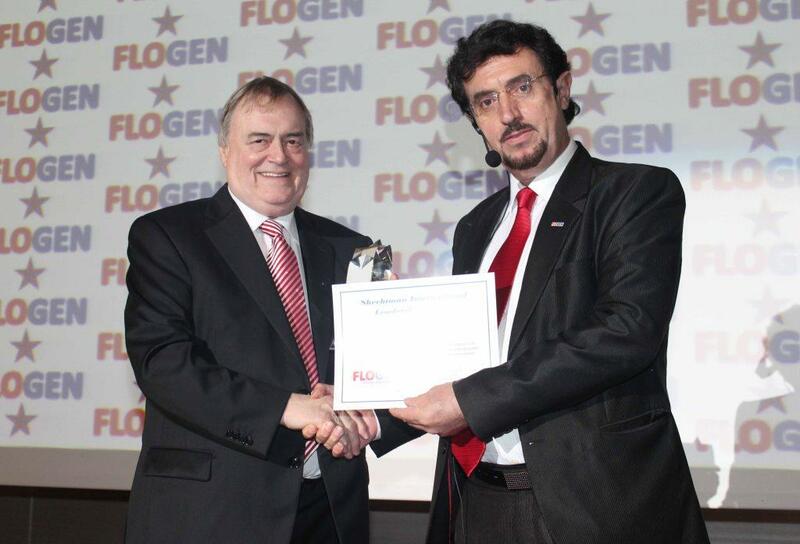 He has been a member of British Parliament for a record of 40 years and member of European parliament several times. Besides being deputy prime minister, he was secretary of state for the environment, transport and the regions, otherwise called a "super ministry". Prescott was a key broker of the Kyoto Protocol, and has ever since been its strong supporter even during the period when this protocol was in serious difficulties. He struggled and successfully achieved to redefine years after the "death" of Kyoto Protocol as Kyoto II period. He has dealt with environment and energy issues in the framework of sustainability in a constant manner throughout his career. He also implemented several reforms to the British transportation system and formed regional development councils. Moreover, he oversaw the creation of the post of a directly elected mayor of London. 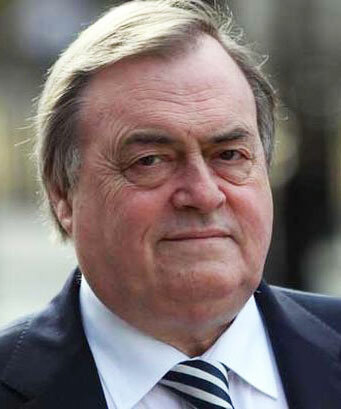 In 2010 John Prescott was elevated to the peerage and became Lord Prescott. Although he once said: "I don't want to be a member of the House of Lords. I will not accept it. ", he accepted the position with the reasoning that it would give him stronger influence over environmental policy. Since that time he has uniquely used the House of Lords as a platform to carry on campaigning on sustainability Issues and others. He used brilliantly the new social media technology and has more than 150,000 followers in Twitter. Tony Blair is remembered of saying that he was lucky to have had him as his deputy. "The completely unique Prescott blend of charm and brutality - made always more effective by the unpredictability of which would be predominant - got you through the decade, kept the Government together and, above all, gave me a lot of fun."